Here are some pictures (and a little bit of information!) 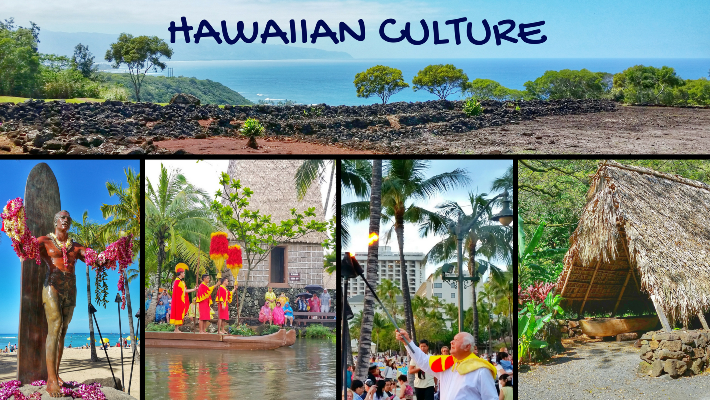 to show different parts of Hawaiian culture! 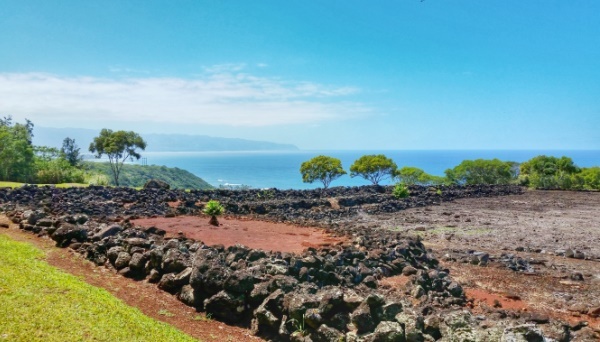 Many of these sites are symbolic of native Hawaiian traditions. 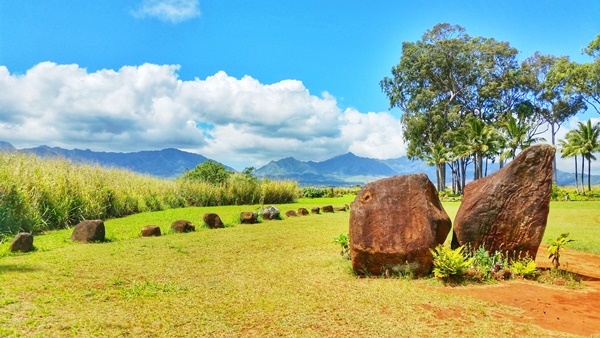 So, let’s have a look at some sites in Hawaii that represent Hawaiian culture and traditions! 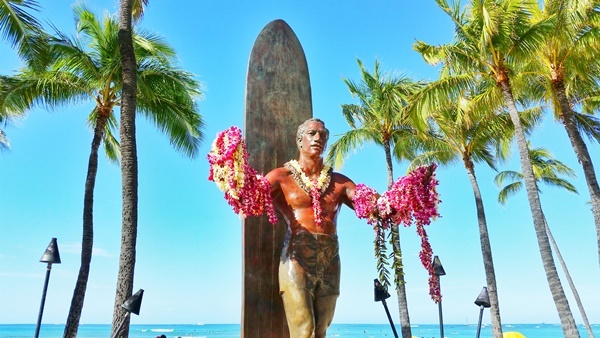 Below is a list of Hawaiian culture sites to visit in Oahu. Most of these places are good things to do alongside a nearby activity, since a site visit may not take up too much time. And since it won’t take up much time, it’s also a good reason to make that little bit of extra effort for that side trip! 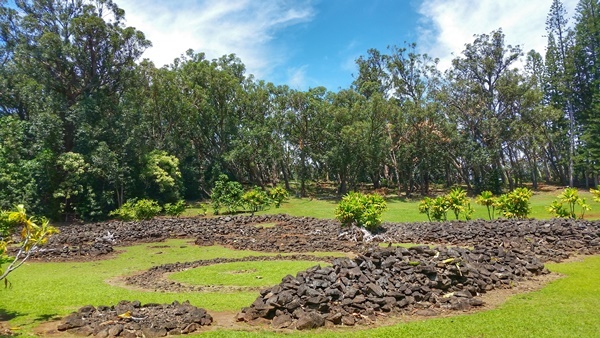 One of the types of these cultural sites that you can find across the state of Hawaii is an ancient Hawaiian temple, called a heiau. 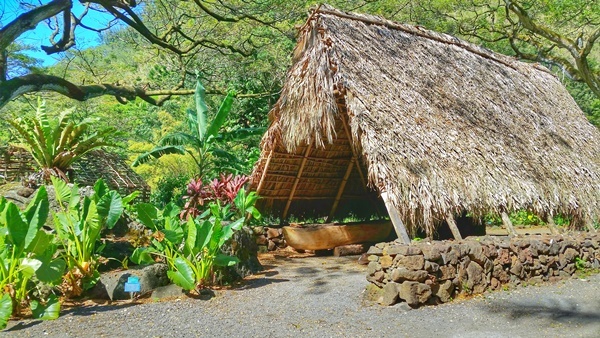 There’s also an ancient Hawaiian living site in Oahu, as well as free Hawaiian entertainment shows with traditional Hawaiian music and hula dance that you can attend. 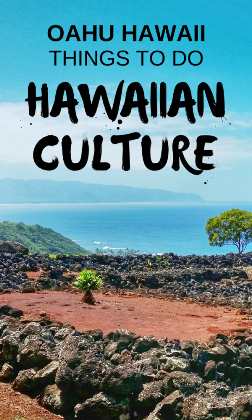 If learning about Hawaiian culture is at the top of your list of things to do in Oahu, be sure to have a look at the free classes offered at the Royal Hawaiian Center. 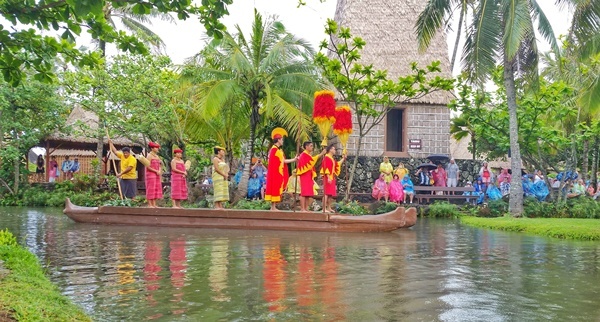 There’s a whole bunch of different aspects of Hawaiian culture to learn: hula dance (a special class just for kids too! ), lomilomi Hawaiian massage, how to make a lei, how to play the ukulele, Hawaiian quilting, Hawaiian weaving… and MORE! Just have a look! These make for good rainy day activities in Waikiki too! 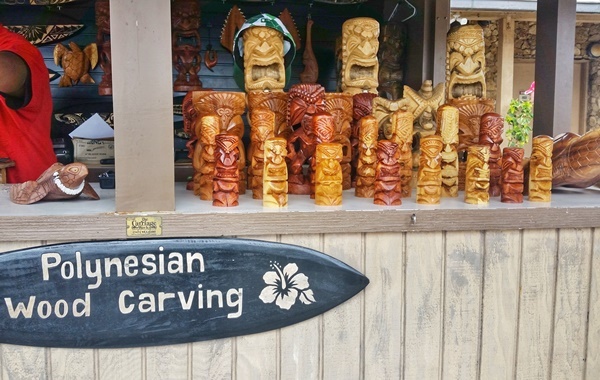 This list also includes some aspects of Hawaiian culture that aren’t specific to Native Hawaiian traditions. 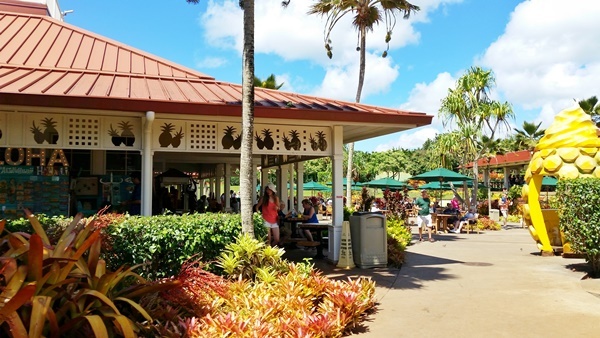 It’s an interactive Oahu map of Hawaiian culture on Google Maps, so go ahead and explore! Do you like maps? 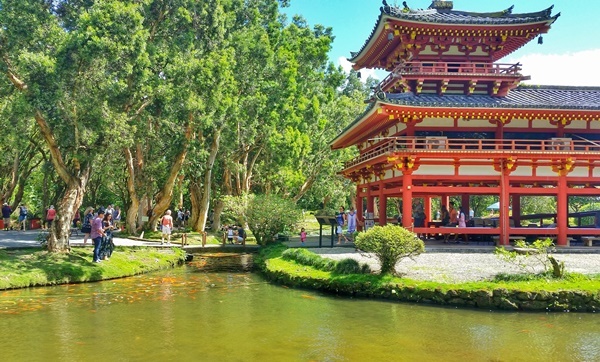 On the Oahu map index, you can find Oahu attractions on a single map for easier planning!